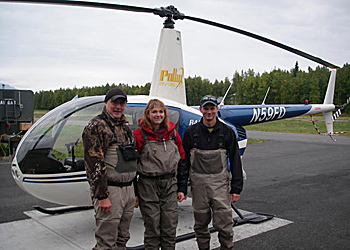 The Alaska Department of Fish and Game includes 1,700 employees in 47 offices throughout the state. Our staff works hard to sustain Alaska’s resources. Like most Alaskans we are passionate about our fish and wildlife. We are proud to provide public service. Please contact us if you need assistance or have questions.